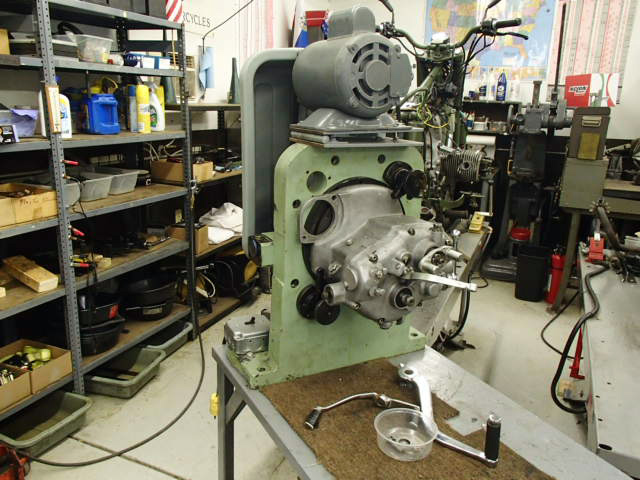 Ural Service | Crawford Sales Co.
As of 2013, we now specialize in the big 3 rebuilds – engine, gearbox, and final drive for both owners and dealers. 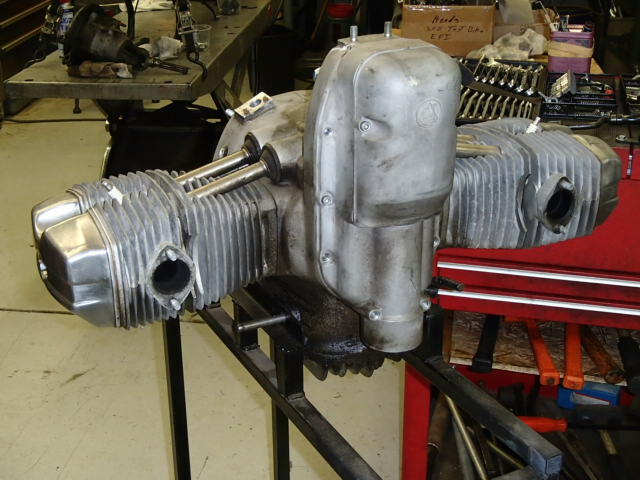 Engine – We will take a rebuild as far as you want it to go – from setting the crank and installing the clutch or to a complete rebuild, ready for you to drop into your bike. 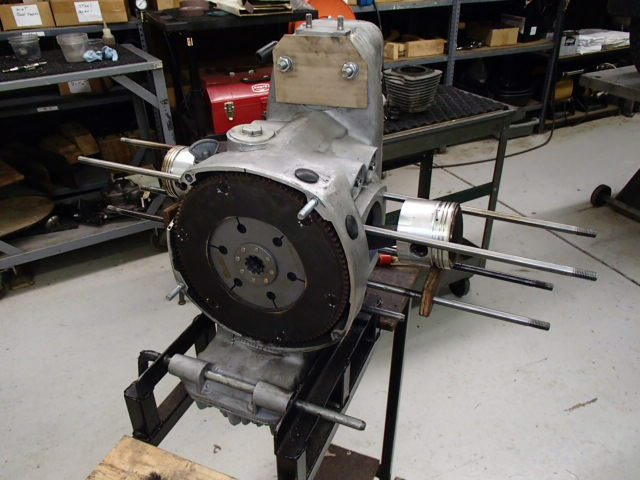 Gearbox – We prefer to do the complete rebuild on gearboxes. 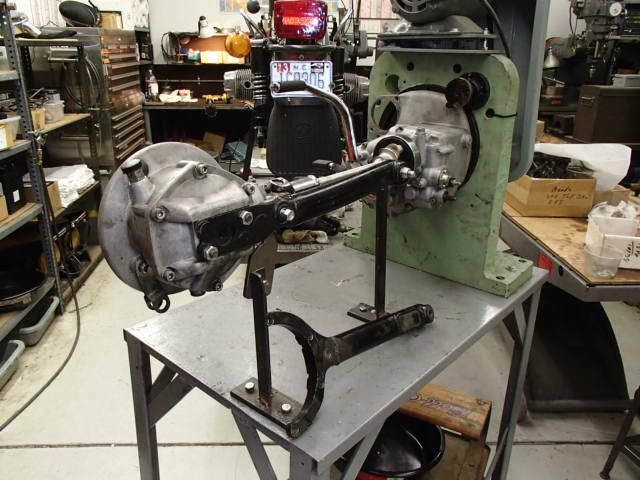 Send us your gearbox and we will send it back to you complete, ready for you to drop in your bike. 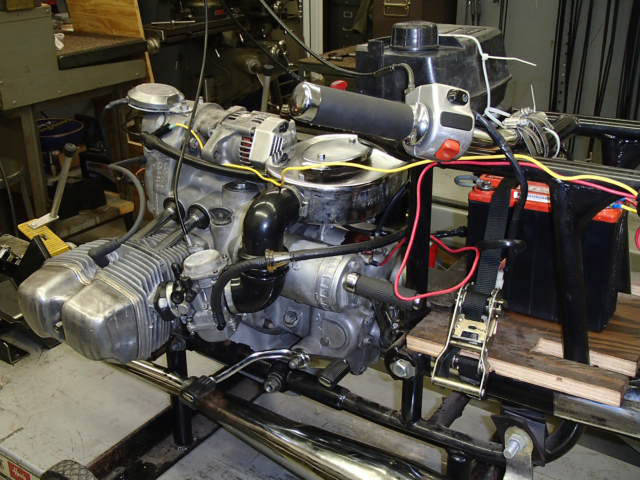 Final Drives – We also prefer to perform a complete rebuild on final drives. Your final drive will be returned to you complete, with your driveshaft installed. Written quotes will be given on all of the above rebuilds before repairs are started. 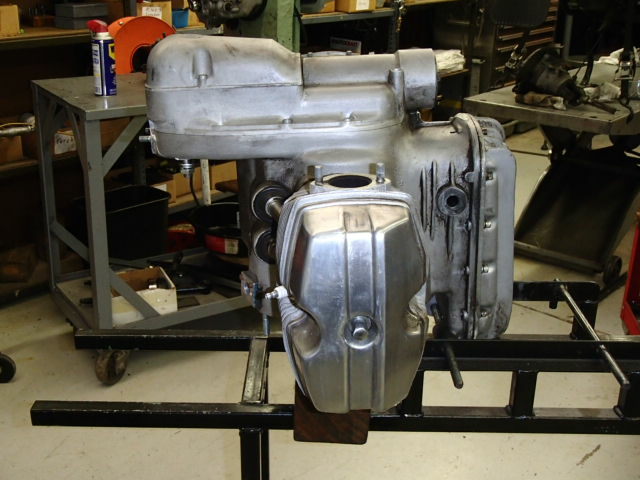 Assemblies may require disassembly to determine the final cost of the rebuild. For the above major repairs, please contact us prior to shipping to discuss your needs and shipping instructions. 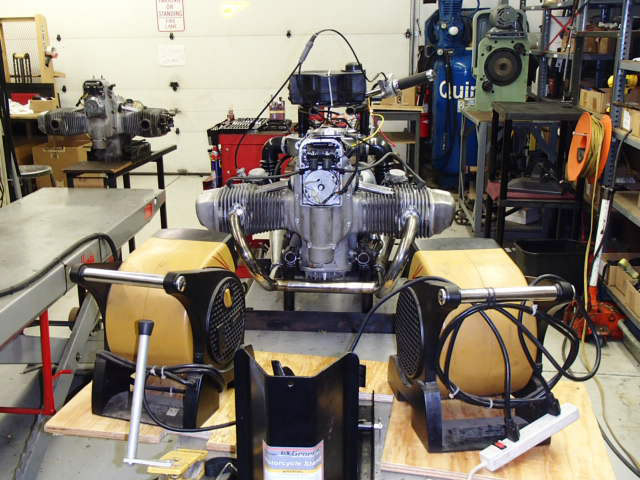 Complete rebuilds can be run in on our engine test stand to eliminate any set up for the owner, except for adjusting the throttle cables.